I’m reading the book, The Bait of Satan by John Bevere which has enlightened me to my own sin of offenses. For me it is so much easier to see this in others than in myself. But if I refuse to see it in myself, my heart becomes hardened and further makes it difficult to see the truth. 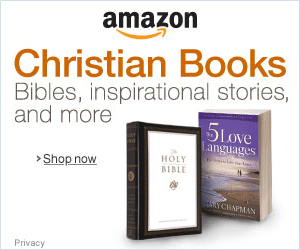 I want to share some of his book with you today. Anyone who has trapped animals knows a trap needs one of two things to be successful. It must be hidden, in the hope that an animal will stumble upon it, and it must be baited to lure the animal into the trap’s deadly jaws. Satan, the enemy of our souls, incorporates both of these strategies as he lays out his most deceptive and deadly traps. They are both hidden and baited. Satan… is subtle and delights in deception. He is shrewd in his operations … cunning and crafty. Don’t forget he can disguise himself as a messenger of light. If we are not trained by the Word of God to divide rightly between good and evil, we won’t recognize his traps for what they are. One of his most deceptive and insidious kinds of bait is something every Christian has encountered—offense. Actually, offense itself is not deadly—if it stays in the trap. But if we pick it up and consume it and feed on it in our hearts, then we have become offended. Offended people produce much fruit, such as hurt, anger, outrage, jealousy, resentment, strife, bitterness, hatred, and envy. Some of the consequences of picking up an offense are insults, attacks, wounding, division, separation, broken relationships, betrayal, and backsliding. Often those who are offended do not even realize they are trapped. They are oblivious to their condition because they are so focused on the wrong that was done to them. They are in denial. The most effective way for the enemy to blind us is to cause us to focus on ourselves. Freedom from offense is essential for every Christian because Jesus said it is impossible to live this life and not have the opportunity to be offended: “It is impossible that no offenses should come, but woe to him through whom they do come!” (Luke 17:1) The response to become offended leaves us vulnerable to a root of bitterness. Therefore we must be prepared and armed for offenses, because our response determines our future. Even with increased knowledge in the church, it seems we have experienced more division among believers, leaders, and congregations. The reason: Offense is rampant from a lack of genuine love. “Knowledge puffs up, but love edifies.” (1 Cor. 8:1) So many are snared in this deceptive trap that we have almost come to believe it is a normal way of life. The possibilities for offense are as endless as the list of relationships, no matter how complex or simple. This truth remains: Only those you care about can hurt you. You expect more from them—after all, you’ve given more of yourself to them. The higher the expectations, the greater the fall. Selfishness reigns in our society. Men and women today look out for themselves to the neglect and hurt of those around them. This should not surprise us. The Bible is very clear that in the last days men will be “lovers of themselves” (2 Tim. 3:2). We expect this in unbelievers, but Paul was not referring to those outside the church. He was talking about those within it. Many are wounded, hurt, and bitter. They are offended! But they do not realize that they have fallen into Satan’s trap. One way the enemy keeps a person in an offended state is to keep the offense hidden, cloaked with pride. Pride will keep you from admitting your true condition. Pride keeps you from dealing with truth. It distorts your vision. You never change when you think everything is fine. Pride hardens your heart and dims the eyes of your understanding. It keeps you from the change of heart—repentance—that will set you free. Pride causes you to view yourself as a victim. Your attitude becomes, “I was mistreated and misjudged; therefore, I am justified in my behavior.” Because you believe you are innocent and falsely accused, you hold back forgiveness. Though your true heart condition is hidden from you, it is not hidden from God. Just because you were mistreated, you do not have permission to hold on to an offense. Two wrongs do not make a right! Hebrews 3:13 states that hearts are hardened through the deceitfulness of sin! 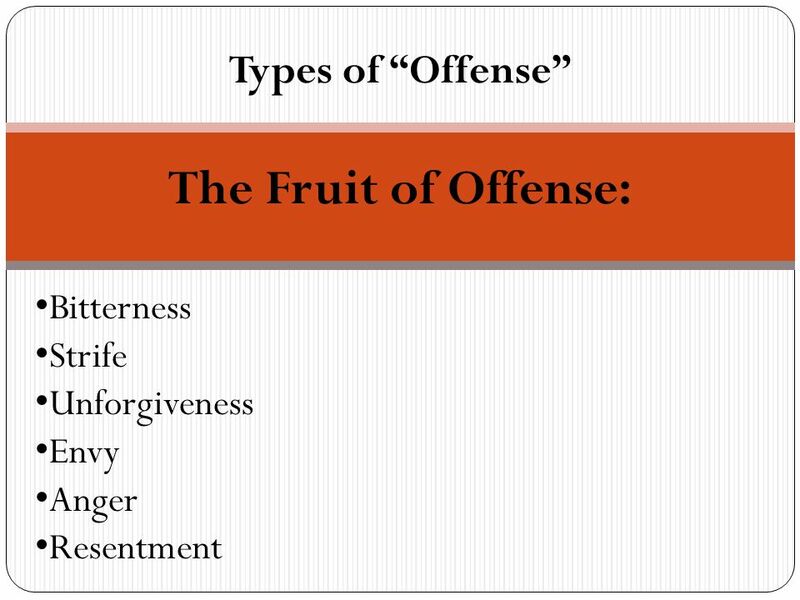 If we do not deal with an offense, it will produce more fruit of sin, such as bitterness, anger, and resentment. This added substance hardens our hearts, just as alloys harden gold. This reduces or removes tenderness, creating a loss of sensitivity. We are hindered in our ability to hear God’s voice. Our accuracy to see is darkened. This is a perfect setting for deception. God refines with afflictions, trials, and tribulations, the heat of which separates impurities such as unforgiveness, strife, bitterness, anger, envy, and so forth from the character of God in our lives. Sin easily hides where there is no heat of trials and afflictions. In times of prosperity and success, even a wicked man will seem kind and generous. Under the heat of trials, however, the impurities surface. So as we are to be thankful in all things, let’s be thankful for the refining fire of trials where the Lord can show us the impurities in our hearts we need to remove. 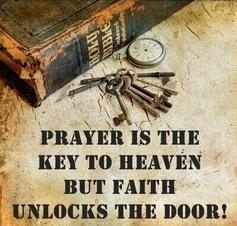 Jesus said our ability to see correctly is another key to being freed from deception. Often when we are offended we see ourselves as victims and blame those who have hurt us. We justify our bitterness, unforgiveness, anger, envy, and resentment as they surface. Sometimes we even resent those who remind us of others who have hurt us. For this reason Jesus counseled, “Anoint your eyes with eye salve, that you may see” (Rev. 3:18-19). See what? Your true condition! That’s the only way we can “be zealous and repent” as Jesus commanded next. You will only repent when you stop blaming other people. When we blame others and defend our own position, we are blind. We struggle to remove the speck out of our brother’s eye while there is a log in ours. It is the revelation of truth that brings freedom to us. When the Spirit of God shows us our sin, He always does it in such a way that it seems separate from us. This brings conviction, not condemnation. Father, enlighten the eyes of my understanding that I may see my true condition and become free from any hidden offense that I may have been harboring. Free me from pride! Through Your power, remind me to not attempt to remove the speck out of my brother’s eye while there is a log of offense in my own heart. Reveal Your truth to me, Father, so that I will not allow a root of bitterness to spring up in my life, defiling me and causing me to fall short of Your grace.